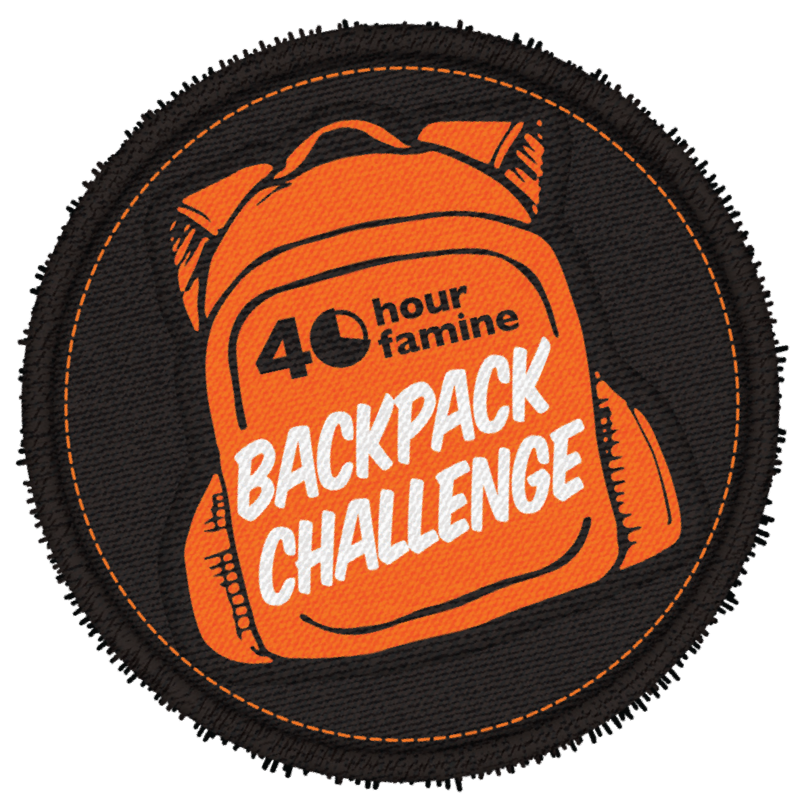 The 40 Hour Famine Backpack Challenge took place Wednesday 22 Aug. Students from years 7-10 participated in an all-day walking and canoeing expedition. The idea was initiated by a small group of students as they wanted to recreate the refugee experience that many young refugees face daily. They are forced to flee their countries and walk for weeks with only what they can carry on their backs hence the campaign being named the Backpack Challenge. The students raised $245.91 which was a great effort. A representative from World Vision will be visiting our school in the next couple of weeks to show us who, where and how our raised funds have helped young refugees.